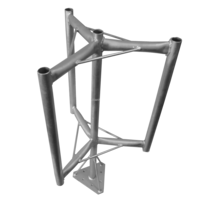 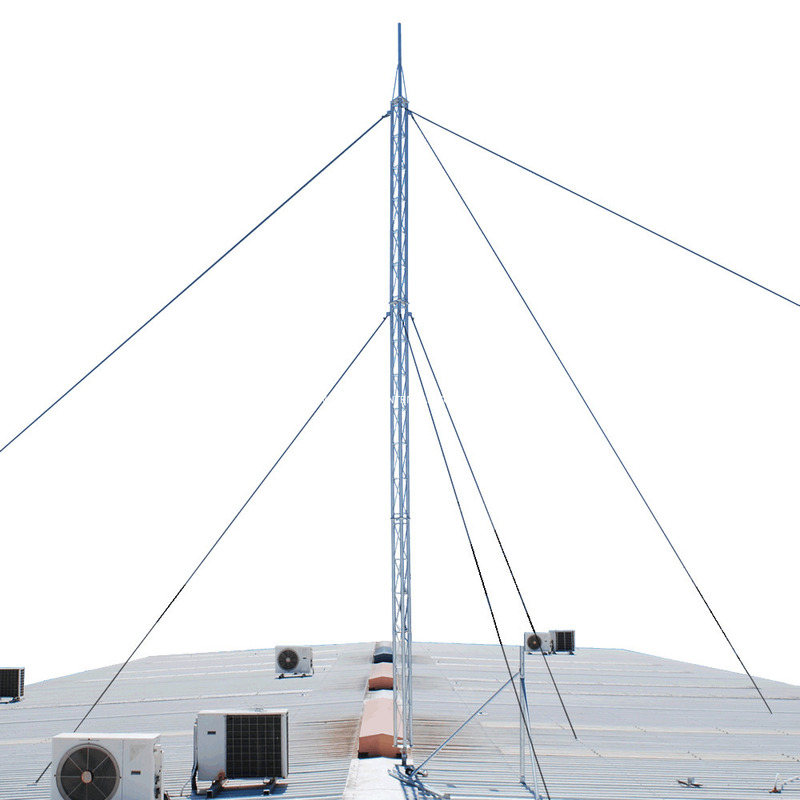 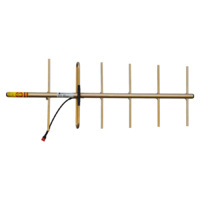 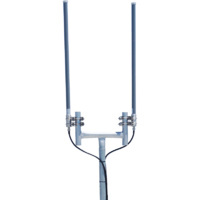 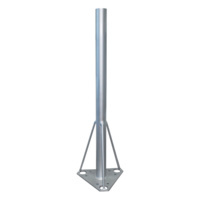 This mast is designed to be modular and easily adapted to suit applications in regards to height. 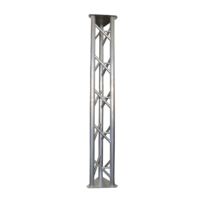 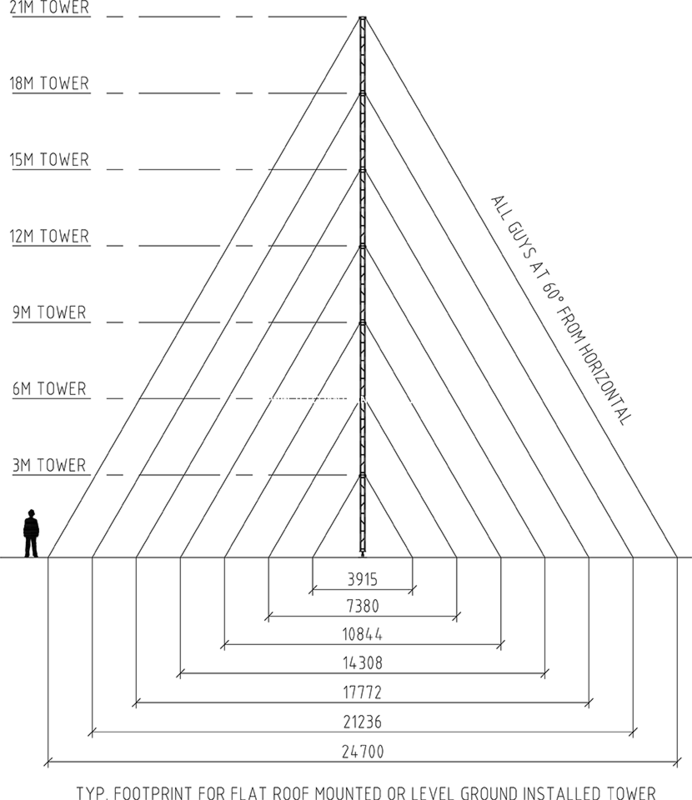 Due to the complicated nature of tower infrastructure, an engineer approved recommendation can prove invaluable for solutions that will accommodate your particular project. 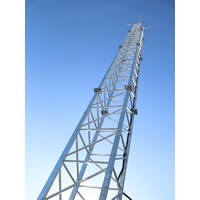 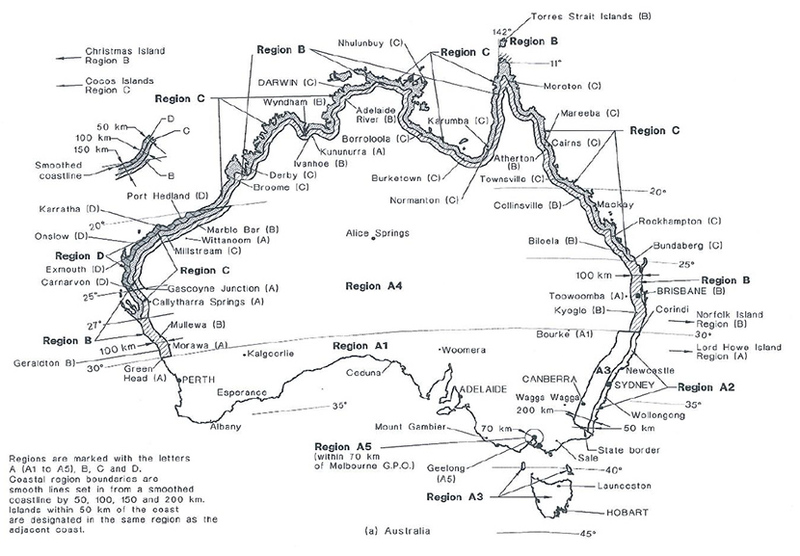 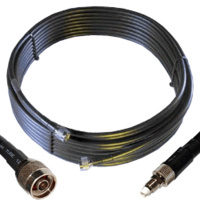 orders of multiple towers, trade pricing and lead times, and to discuss customisation of mast for a specific project.